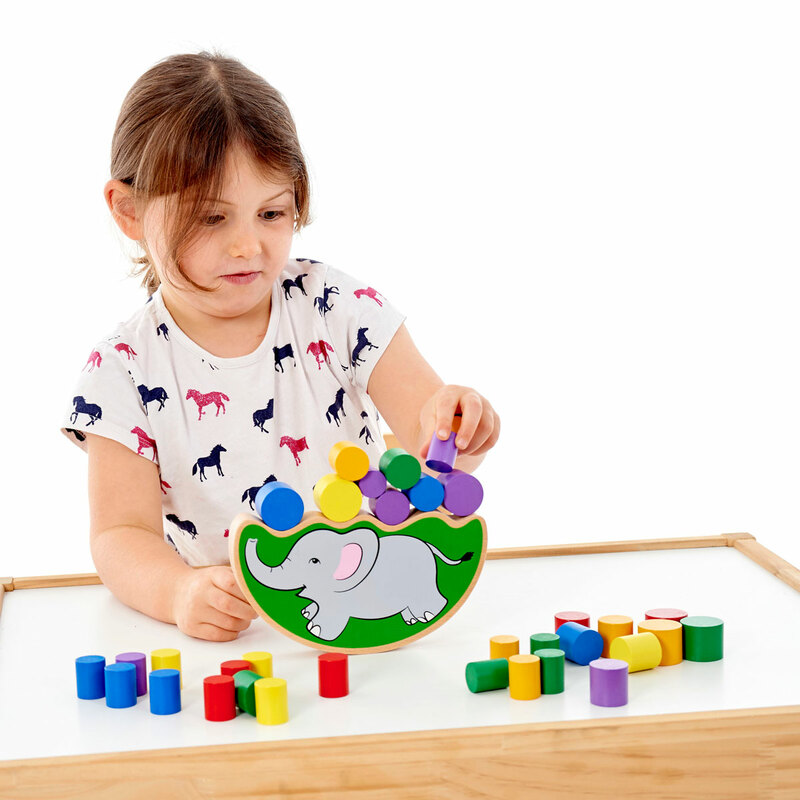 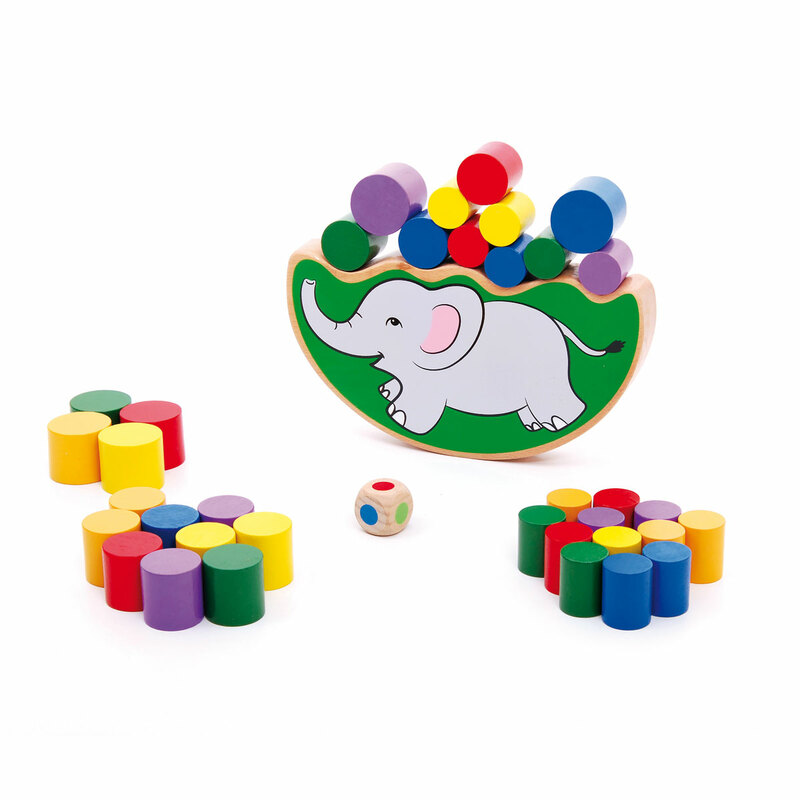 A wonderful fun ‘first dice game’ that involves taking it in turns to roll a dice and place a small cylinder on the elephant’s back. 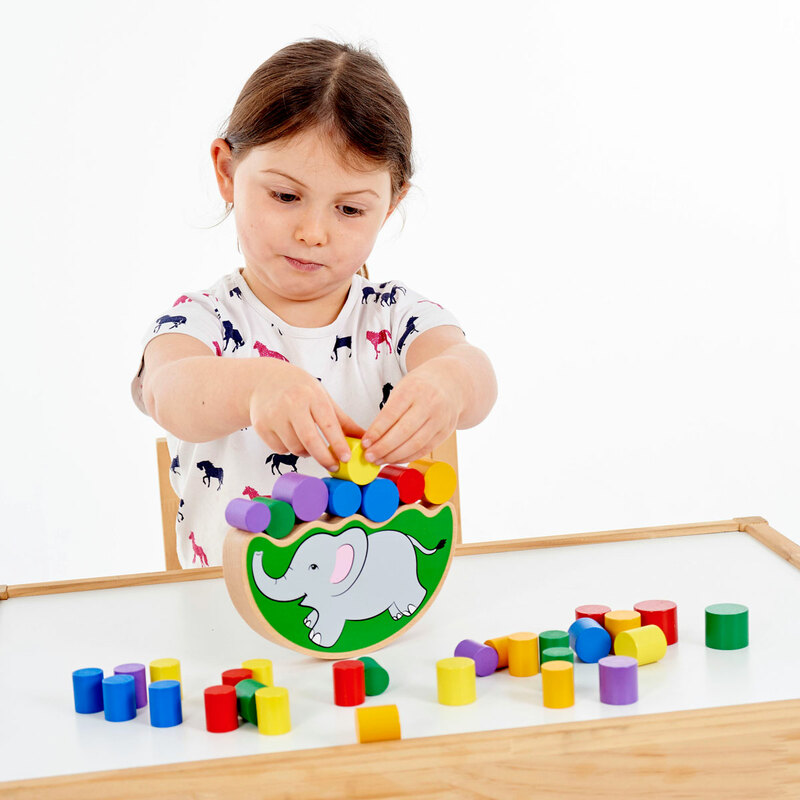 The dice provides the colour code of the cylinder the child has to select in any one of three different sizes and to place it carefully so that the elephant does not tip over. 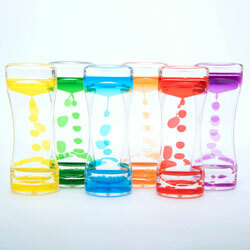 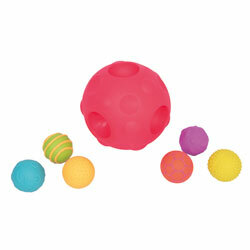 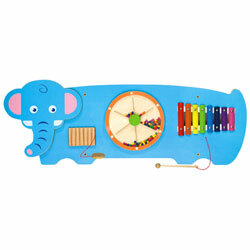 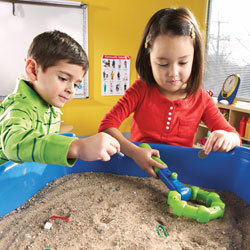 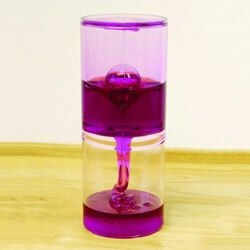 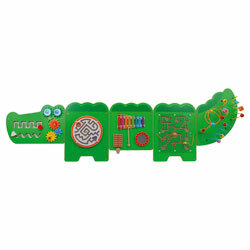 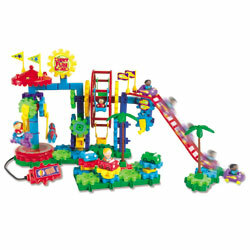 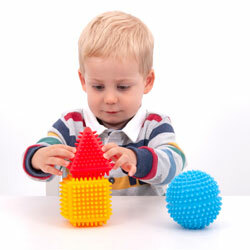 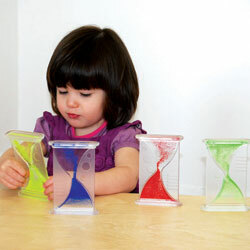 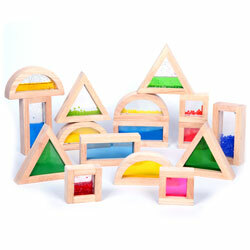 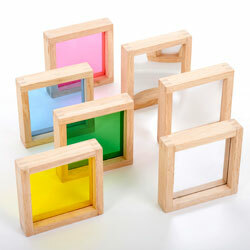 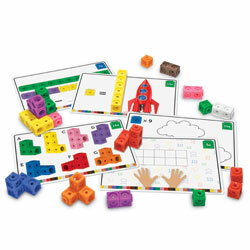 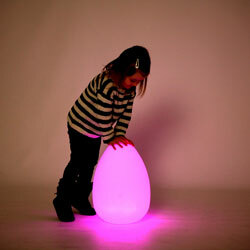 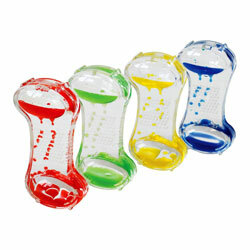 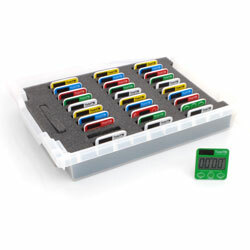 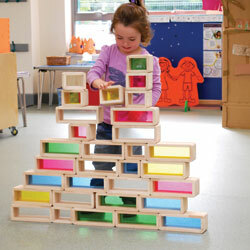 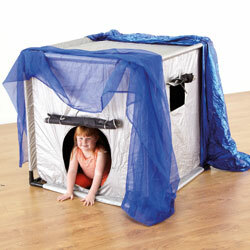 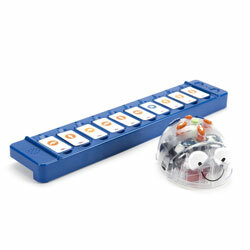 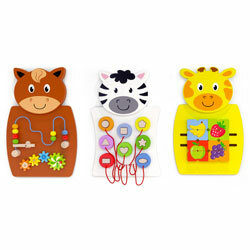 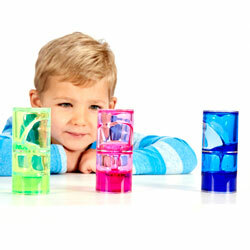 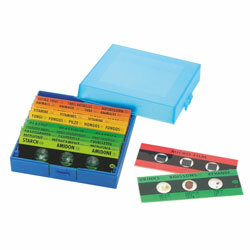 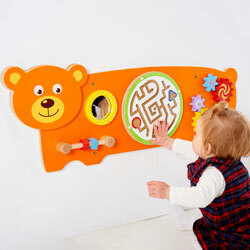 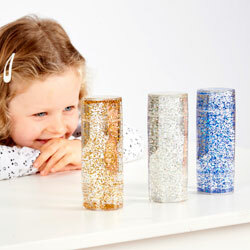 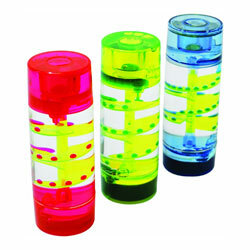 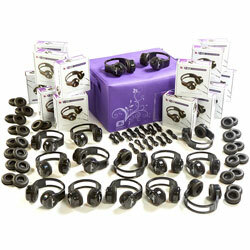 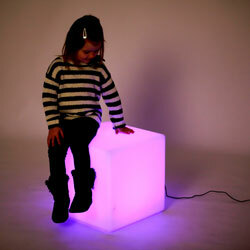 Excellent for concentration, and fine motor skills. 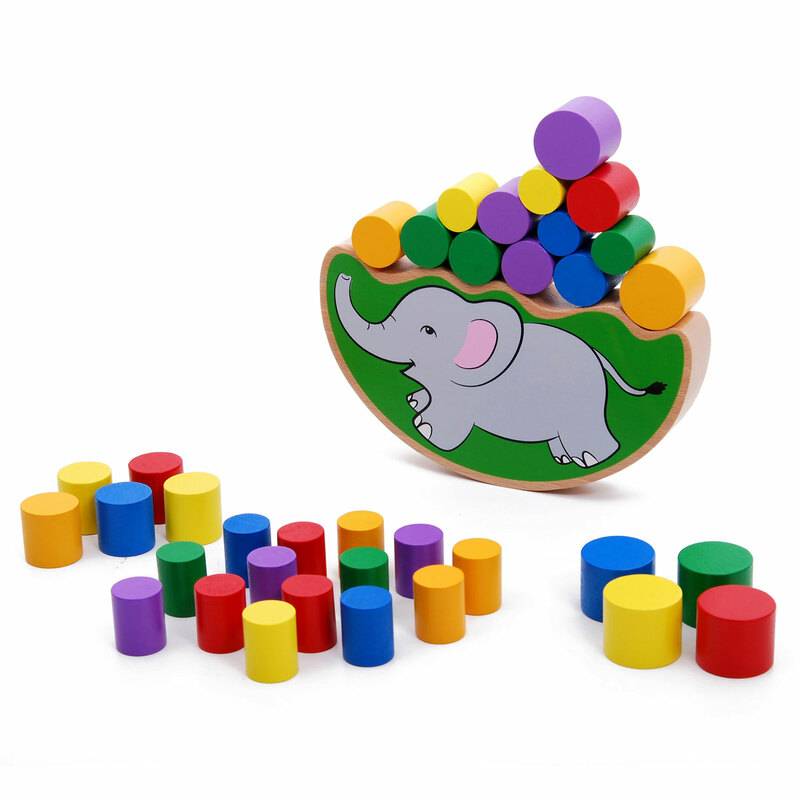 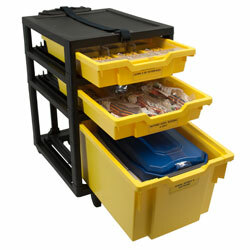 The set includes 1 elephant base, 36 cylinders (in 3 sizes) and a dice.